Ipack-Ima 2012 - Concrete results and a huge success. 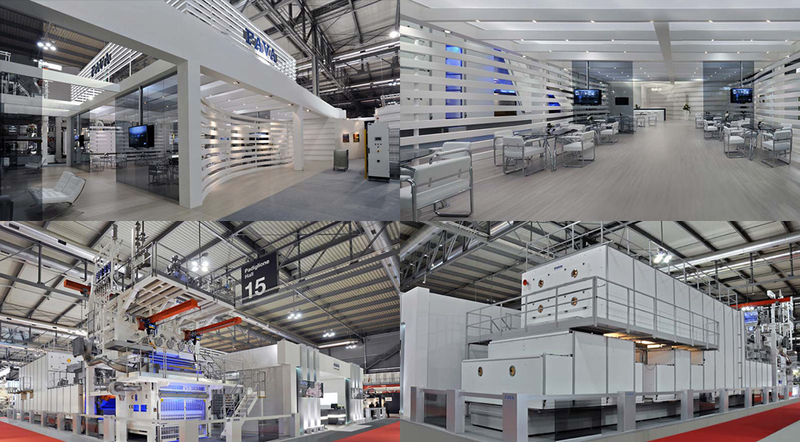 AN IMPORTANT DISPLAY OF MACHINERY IN A MODERN AND WELCOMING 800 M2 STAND, with innovative and competitive solutions for our sector. 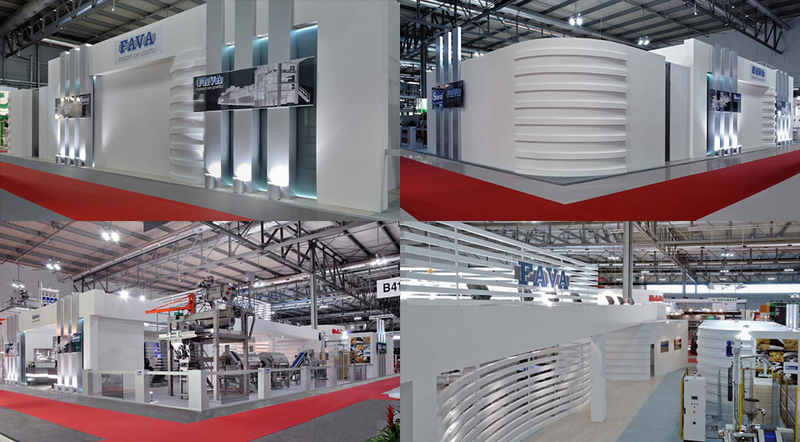 At Ipack-Ima 2012, Fava exhibited its crowning achievement of its production range, the 5000 Kg/h long-cut pasta line, featuring such a technological and manufacturing level to make it a reference point in the market. 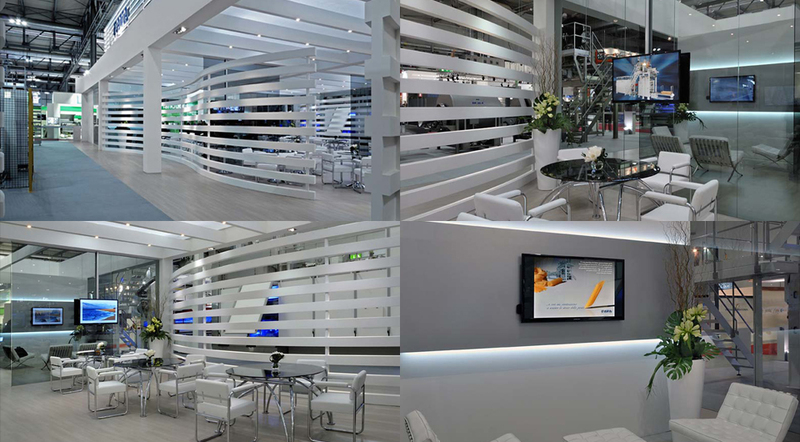 Evidence of the recognition Fava technology has achieved around the world is the fact that, during the last 24 months, as many as 26 long-cut pasta lines were sold, most of which with a production capacity of over 4000 Kg/h. So many significant improvements resulted in an increase in the performance and efficiency of these lines, where automation software and mechanical and electrical design are optimized in order to assure the highest production efficiency possible, leading to lower maintenance costs, a lower amount of absorbed energy and more user-friendly. Our company production revolves around a very wide range of lines for short and long-cut pasta, specialty shapes as well as lines for the production of cous cous: what distinguishes us is that pasta equipment is our core business, where our company strives to stand out and excel for its innovation, reliable service, know-how and capability in offering solutions and meeting customer requirements. Production ranges from the smaller lines with a capacity of 750 kg/h up to the larger capacity ones of 9000 kg/h, already installed and in production at the facilities of our most important customers; these not only include the largest pasta factories in the world, featuring an advanced know-how and outstanding quality, but also new entrepreneurs who wish to enter the pasta production business world with the support of reliable partners. 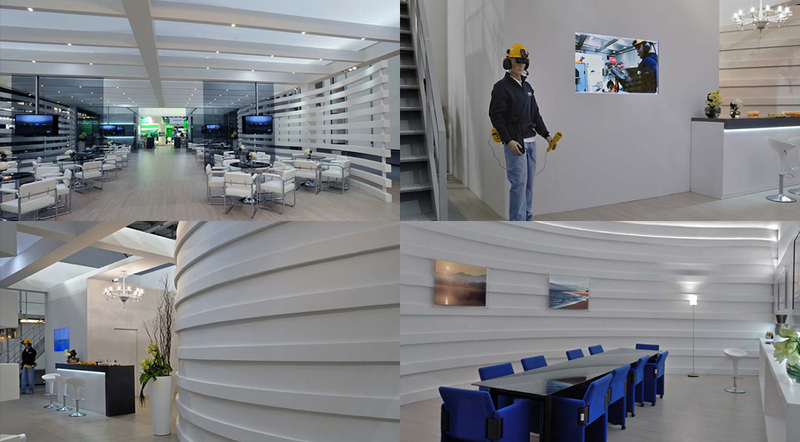 A second central feature characterizing Fava is its Research and Development Department. Ever since the very beginning, and as pioneers in the field of production automation, our company deposited an incredible number of patents, and today we are still investing significant resources in process and product innovation. Currently, our research activity is focusing on the development of products with alternative raw materials, on drying technologies and on innovative mechanical solutions to increase pasta line efficiency. 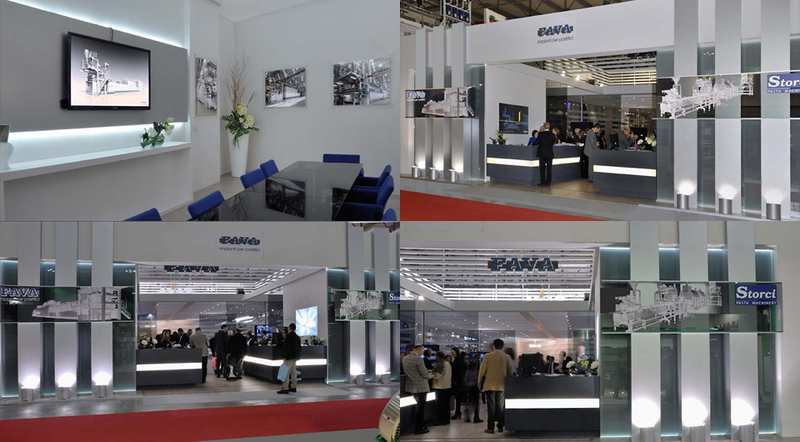 This activity is based on previously obtained results which can be described, at the very least, as remarkable: Fava was the first company capable of producing machines with the highest production capacity in the world, and, thanks to its unique design flexibility, it continues to perform and meet the demands of an ever evolving sector, such as ours. All of the above is to the advantage of technology, as it is the quality of the pasta produced that always lays behind the choices our company makes, a quality with no compromises, with any type of raw materials. There are also substantial updates in terms of supervision software, with its extremely innovative graphics, touch screen interface and lots of useful data for the running of the line, such as consumption, output, preventive maintenance, remote support in an innovative web-style environment, showing an affinity with our well-known smartphones and tablets. 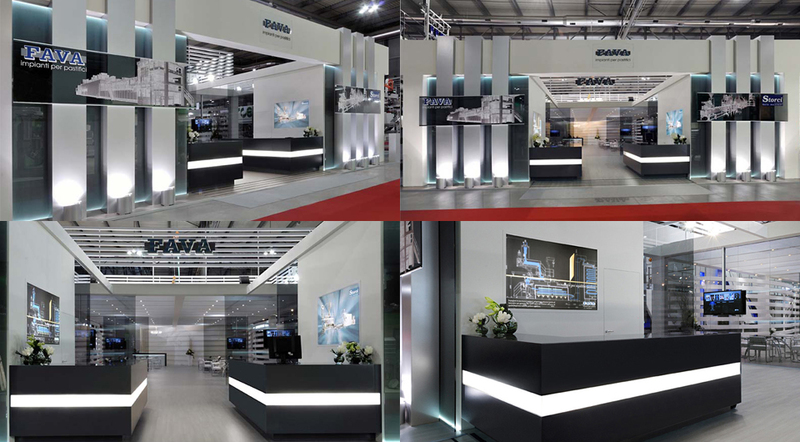 As per the last edition, the company Storci was with us in the stand who displayed a complete line for ready-made multi-product dishes, complete with an innovative rotary cooker-cooler. As regards the hand-made dry pasta production, a robotic system for un-stacking frames, set to work specially for this event, was displayed. 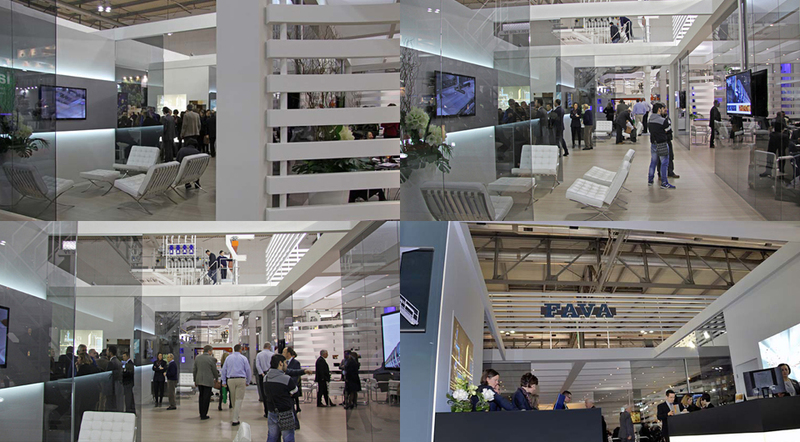 An attentive and large turn out by both national and international pasta producers showed just how important it is to propose innovative technological solutions to satisfy the demands of an ever evolving market.